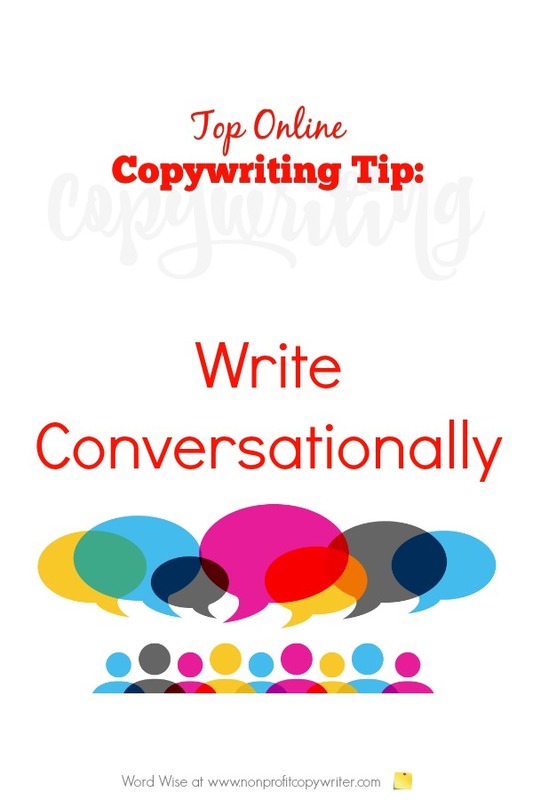 The top online copywriting tip is simply this: write conversationally. It’s a tip you can apply to all kinds of copywriting for the web: email, websites, blogs, social media – even sales pages. But this writing tip is not just for online writing. A conversational style is fast becoming the norm in all types of media. I wondered why until I began to think about how I respond to conversational writing. Maybe it sounds silly, but I like respect. I don’t like being “sold” and I don’t like being talked down to. When I read, I like to feel I’m having a two-way conversation. My guess is that you feel that way, too. It’s a mindset that’s a result of the Internet. 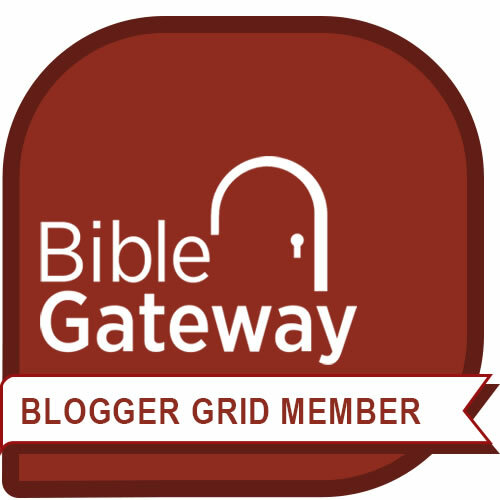 The web has empowered readers like you and me, because we interact with others online all the time. We’ve come to expect that kind of two-way connection. Traditional copywriting – “hard sell” written in corporate-speak or marketing-speak – is more of a one-way experience. When you read a print ad or a direct mail letter, you can’t talk back. Traditional copywriting, no matter what media, has a singular goal: writing to sell. When you write online, you have a different goal: you’re writing to build a relationship. When you write content this way, you share helpful information with your reader to meet her needs. You build a relationship with her and she begins to trust you. When she trusts you, she’ll respond or give or buy. Selling comes later, but relationship is central. For me, it’s a relief to write to build a relationship. It’s authentic. It’s real. It’s genuine. It fits my personality because I like to help people, not “sell” them. You’ll be most successful at web writing when you foster that kind of conversational, two-way interaction with your reader. Along with the change in my mindset about writing online – the move from traditional “marketing-speak” copywriting to more conversational copywriting – I’ve learned some tips. I hope they help you. Some are tips about conversational writing techniques: ways to present your ideas conversationally. Some are tips about conversational writing mechanics: how to put your words together in a conversational way. You may also want to check out Conversational Copywriting, a low-cost online course by online copywriting whiz Nick Usborne. This online copywriting resource shows you how to write your copy in a natural, authentic and conversational voice. Remember the top tip for writing online: write conversationally. That approach allows the reader to build trust. It makes your reader feel respected and valued. Which is what building relationships is all about, isn’t it?